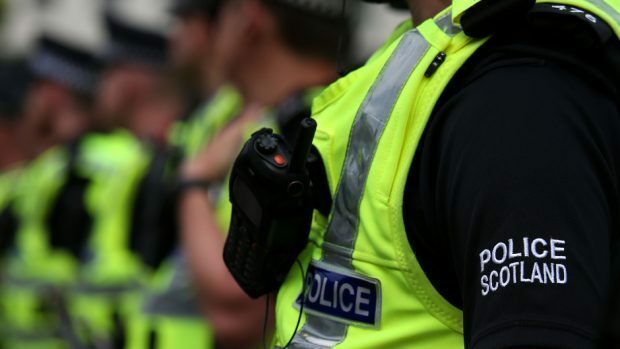 A 47-year-old man has been charged in connection with an alleged attempted robbery at Sclattie Park Post Office in Bucksburn yesterday. A 31-year-old man was released without charge pending further inquiries. Detective Inspector Stewart Drummond said: “I’d like to pass on my thanks to all those who have assisted with our inquiries. “We are still keen to hear from anyone who was in the area at the time and has not already spoken to police. In particular, two men were at the shops at Sclattie Park and would have been aware of the incident happening. “These two witnesses could have important information and I urge them to come forward”. Anyone with information is urged to contact police on 101.